Organs and tissues commonly affected by autoantibodies include: joints, muscles, connective tissue, endocrine glands i.e. the pancreas or thyroid, blood vessels, and skin. Since there are a multitude of autoimmune disorders, each will have its own unique set of symptomology and the resulting chronic pain and inflammation can greatly impact one’s quality of life. As Traditional Chinese medicine practitioners, acknowledgement of the biomedical pathology involving autoimmune disease is foremost. However, from the perspective of Traditional Chinese medicine, the treatment approach to autoimmune cases is based on identifying and diagnosing the imbalance of Qi, Blood, Yin and Yang energies within the microcosm of the body. These energetic principals can be negatively affected by a few key factors, namely: lifestyle, diet, environment, emotions or toxins (i.e. bacteria and viruses). Additionally, there is a predisposing genetic connection of autoimmune presentations within families (5). Acupuncture’s outcome objective is to decrease the stress response leading to chronic pain and inflammation and resetting the immune system. 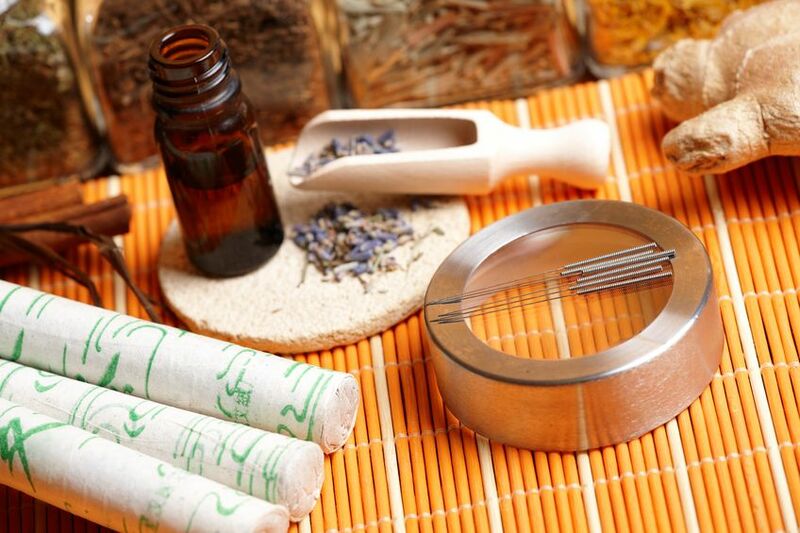 Implementing Chinese herbal formulations will be an additional benefit in treatment. By combining these TCM modalities, the progression of cellular damage of the tissues and organs is halted which may then have the potential to be reversed or achieve a state of prolonged remission from active disease. In light of the rising prevalence of autoimmune disorders, acupuncture and Chinese medicine can help in the management of these cases. Once an individual’s strength and vitality begin to improve, remission from the disease can be met. Many patients in the long term have potentially been able to reduce their dependence on prescription medications, of which many possess their own added adverse side effects. Treatment will involve frequent and consistent acupuncture sessions in the initial stage, approximately 3-5 weeks in most cases. This is followed by once weekly treatments to strengthen and rebalance the vital energies. Recommendations to lifestyle, nutritional intake, exercise and stress/emotions modifications are significant factors as part of the course of therapy. Chinese herbal medicine as well as Native American herbal supplementation is commonly used in harmonizing, nourishing and strengthening the body’s immune system so that proper immune function has the opportunity to be restored. Periodic scheduled lab work will reflect the body’s response to therapy as well as individual accounts of experiencing less pain and inflammation. 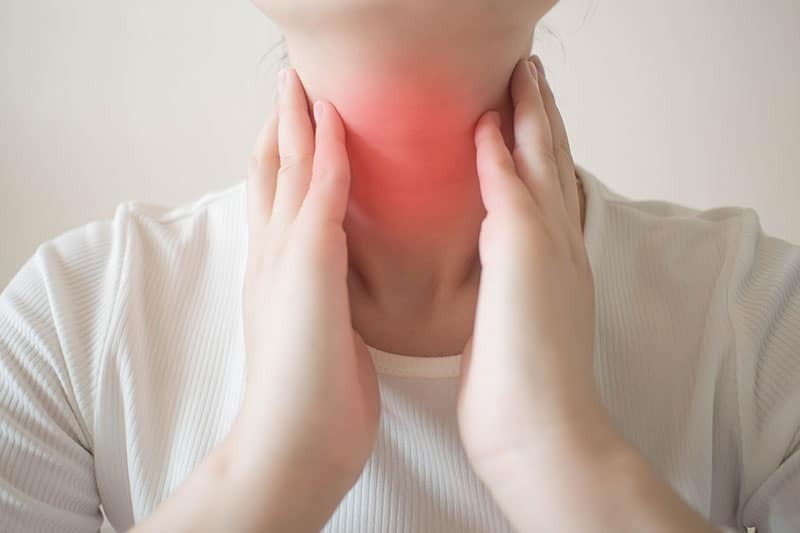 Patients often will notice other symptoms that were not the main focus will tend to decrease and eventually diminish altogether. Ultimately the goal of acupuncture and Traditional Chinese medicine is to help autoimmune patients achieve successful remission and regain an optimal quality of life.